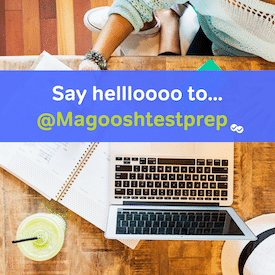 Our Magoosh team of bloggers has written many great tips on preparing for your Miller Analogies Test. Let’s take a look at the top 10 ways to improve your MAT score! Whether you have 1 week or two months, make a study schedule plan and stick to it. Get registered so you have a target date to study for. When Should I Take The MAT? Hopefully these top 10 ways to improve your MAT score have helped and get you focused as you prepare for the Miller Analogies Test.